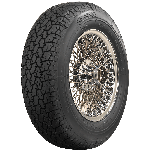 The only radial tire which could be fitted on the fastest cars in the world in the 1970s, the Michelin XWX gives these high speed vehicles outstanding road holding ability and remarkable grip. 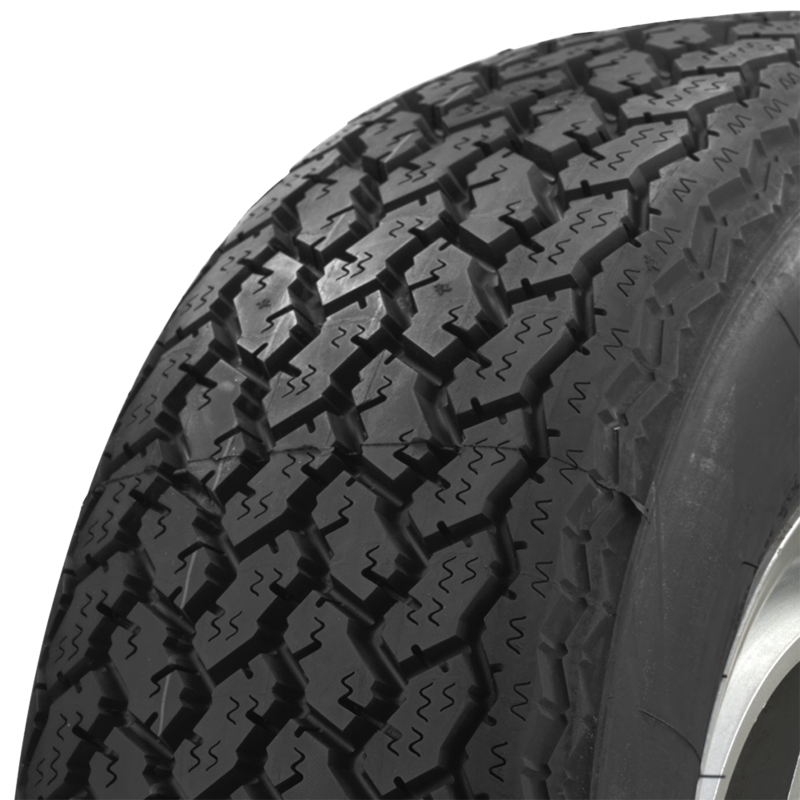 Michelin XWX tires featured construction designed to reach an incredible 186 mph top speed. The special features of the XWX result in remarkable performance, combining speed, driving pleasure and safety. The original design of its internal construction, together with its flexible carcass give exceptional comfort when traveling at very high speeds. 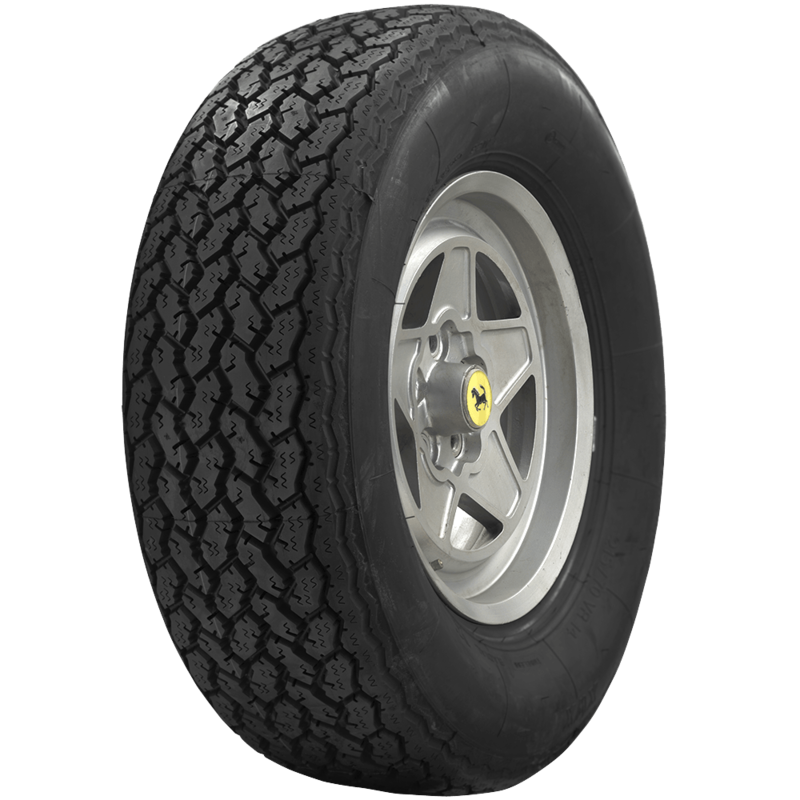 Being a VR category tire, the XWX can be used at speeds in excess of 210 kph (131 mph) ; with a maximum speed of 270 kph (155 to 186 mph). At the end of the 1960s, Germany and Italy were the leaders in the European motorway development program and were also the main producers of cars which could reach speeds in excess of 200 km/h, (124 mph). The wide asphalt strips and the absence of speed limits offered a privileged few the opportunity to make full use of the performance of these "super-cars" at speeds which would be unthinkable today. The Lamborghini Miura (1966), Ferrari 365 (1965), Maserati Ghilbi (1966) ; de Tomaso Pantera (1970) and Porsche 911 Carrera RS (1972) were the undisputed stars, but the large German saloons like the Mercedes 300 SE 6,31 (1968) and BMW 3.0 SI (1971) also made a strong impression. The French were also in the high speed game with the Citroën SM (1970) as were the British with the legendary Jaguar V12 E-Type (1970) and Aston Martin DBS (1967). We would like more information in order to assist you. Please contact us at 1-800-251-6336, or support@coker.com. 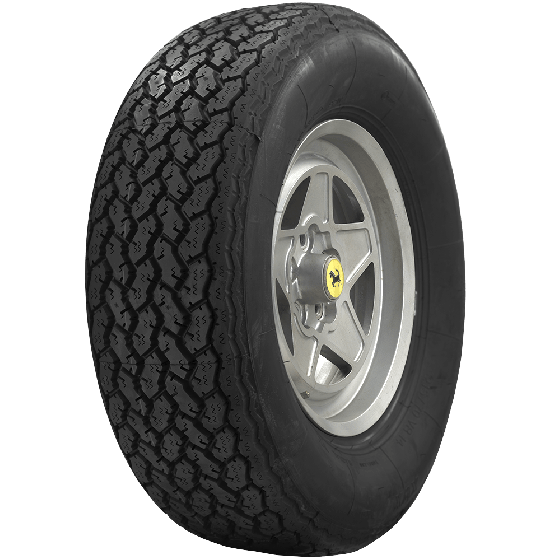 Re the Michelin XWX 215/70/14 - Do I need to add anything other than the tires when purchasing these? valves etc? 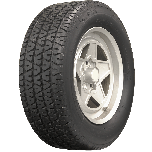 Tires should be all you need, depending on the vehicle; as most tire shops will provide new valve stems as a part of their installation service. This tire is only available in blackwall as shown here.